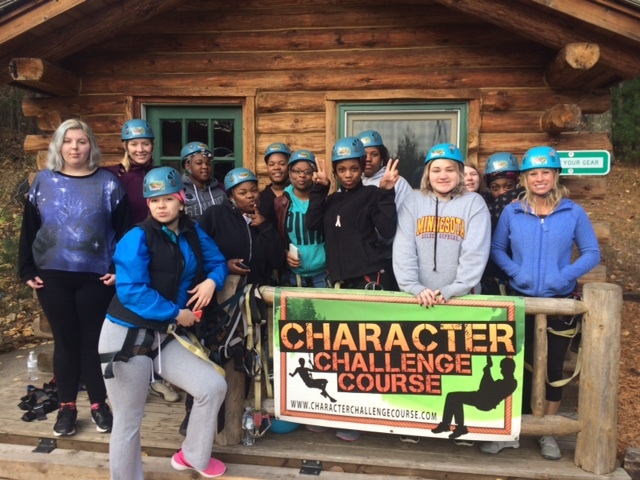 Paladin Career and Technical High School is designed for students whose creative, academic, and emotional hopes and needs were unsupported in a mainstream educational institution. Our students are complex individuals coming from various socio-economic and cultural backgrounds. Integral to the values of Paladin is the belief that all students have the capacity to harness their unique experiences, strengths, and passions in order to not only contribute to, but to inspire change and become bold leaders in their communities. Paladin is immensely fortunate for its diversity, which enriches the educational process where individualized programming supports the needs and interests of each student, thereby maximizing the potential for success. Through experiential and project based learning, Paladin provides students a mastery of academic knowledge with a real-world connection. Interdisciplinary curriculum, technology-infused activities, and self-directed learning inspires intrinsic thirst for knowledge. 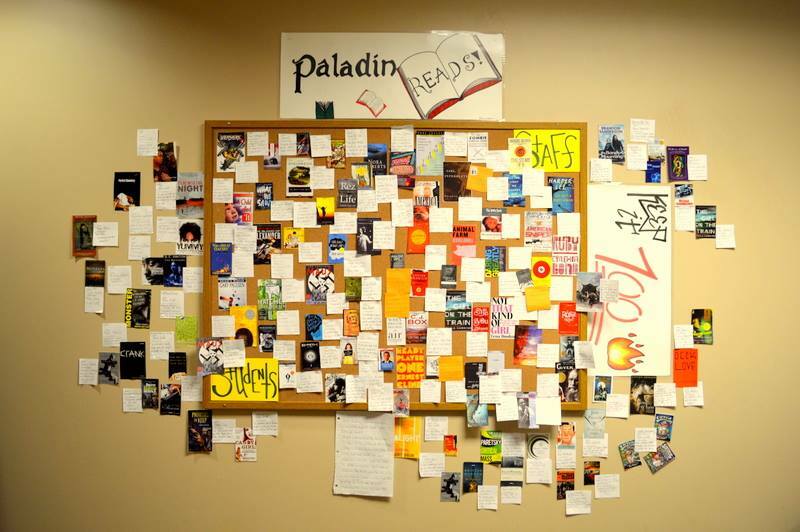 Because learning is tied to motivation, Paladin engages students in their passions, thereby fueling a momentum that will propel them toward their highest aspirations. Dedicated mentors, called success coordinators, build positive relationships supporting student growth as both educators and role-models. As Paladin team members guide students through the project process, students capitalize on invaluable life skills such as time management and goal setting, fostering accountability for their results.